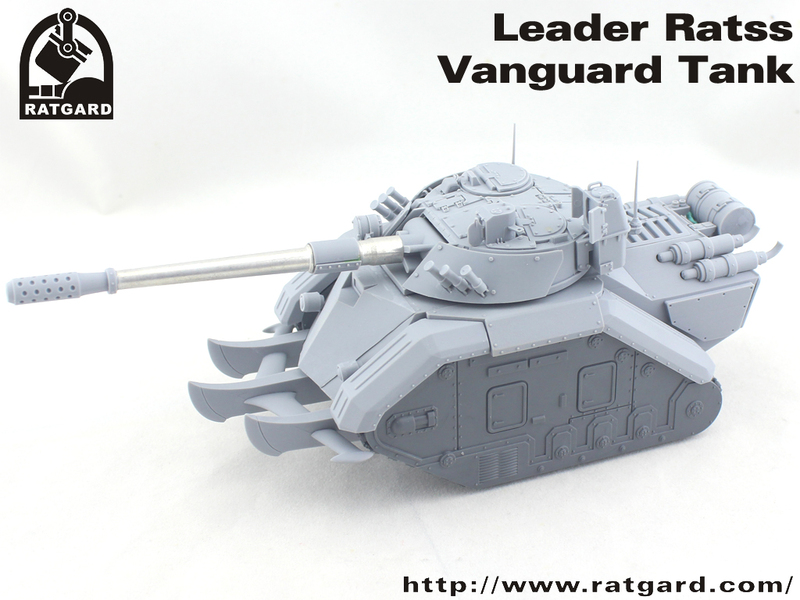 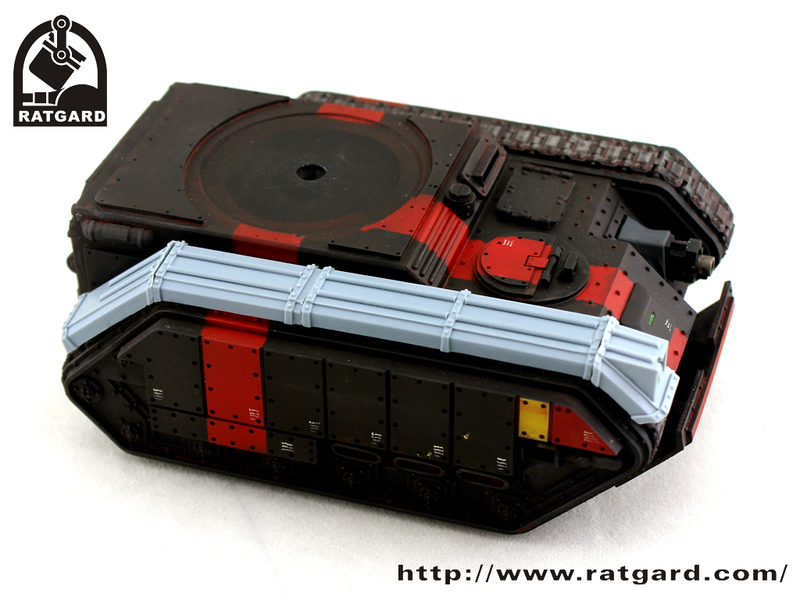 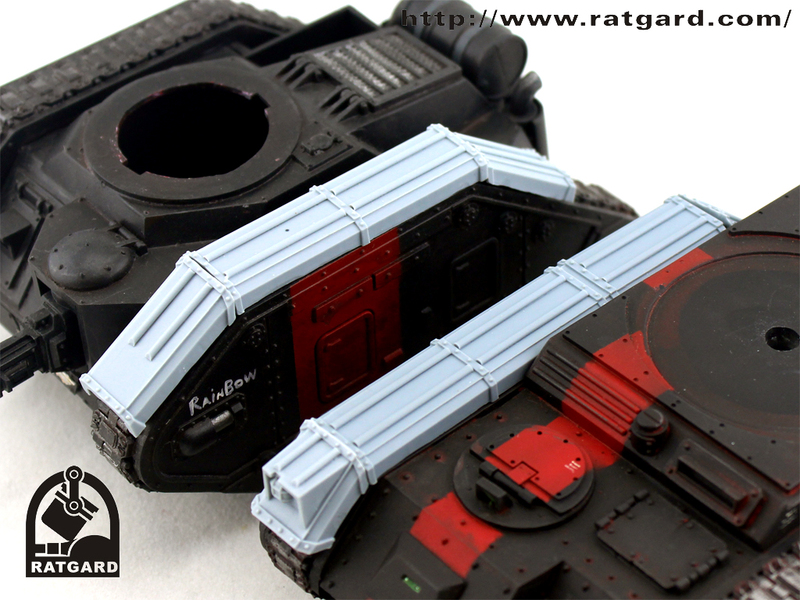 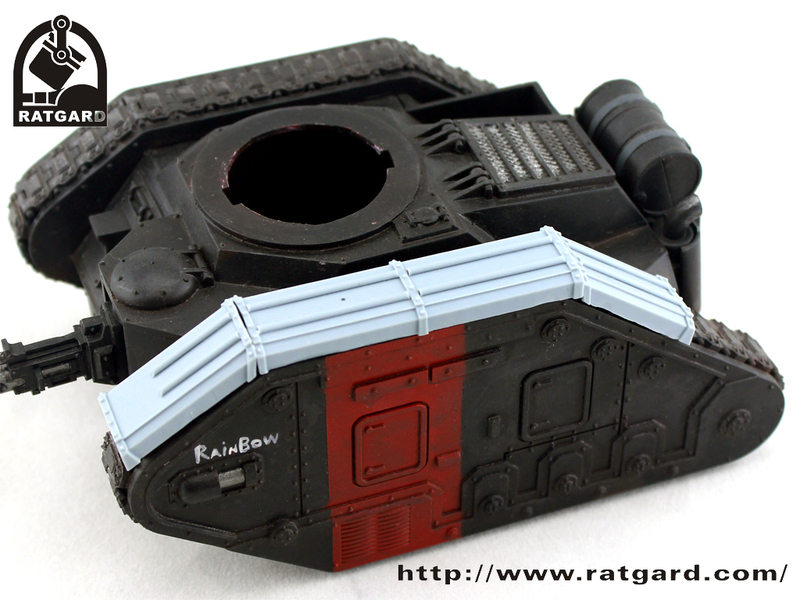 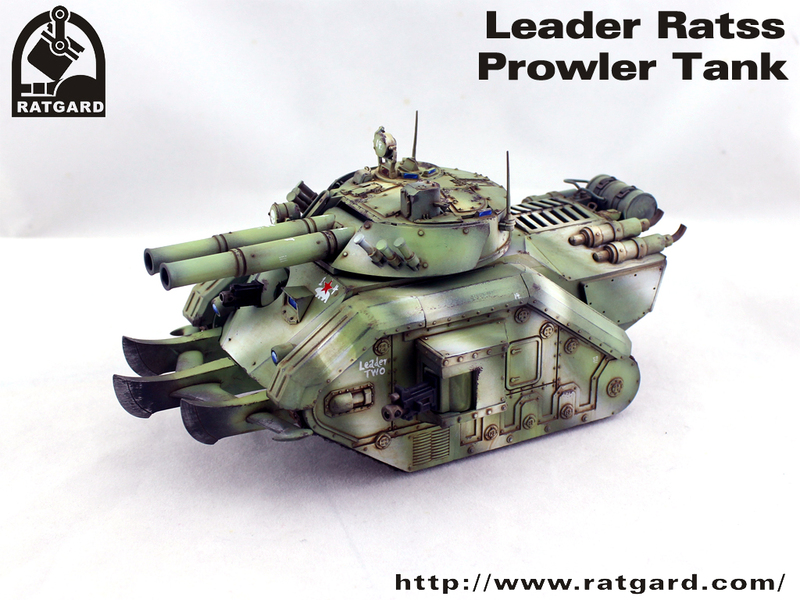 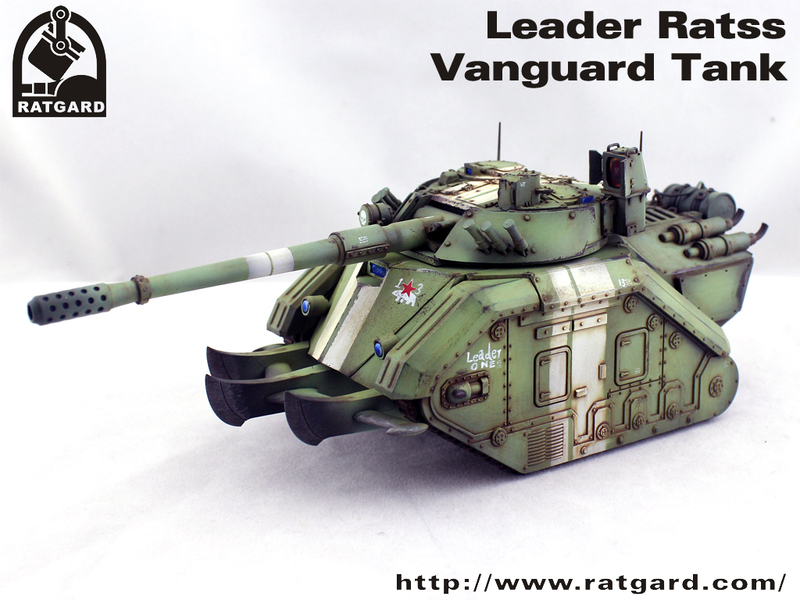 Ratgard AFV Track Guard for Imperial Guard Chimera and Leman Russ battle tank. 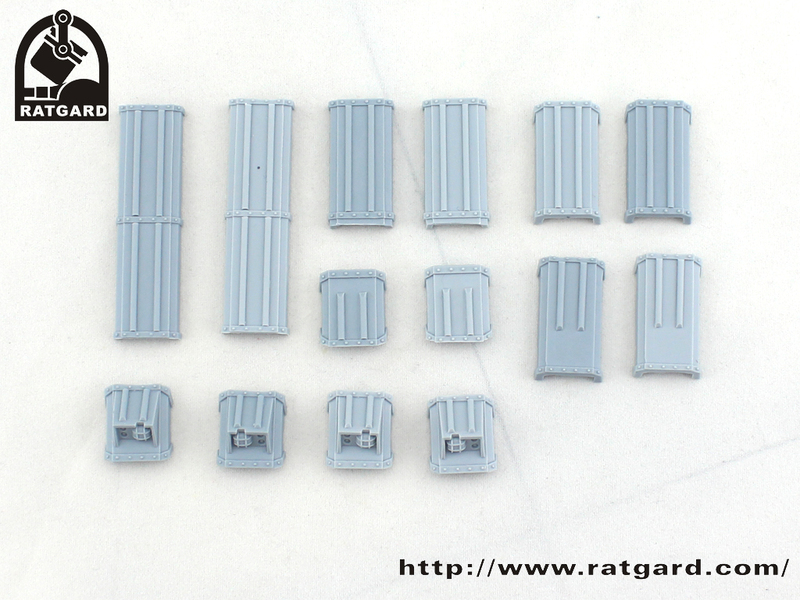 This set is 8$, shipping to the worldwide. 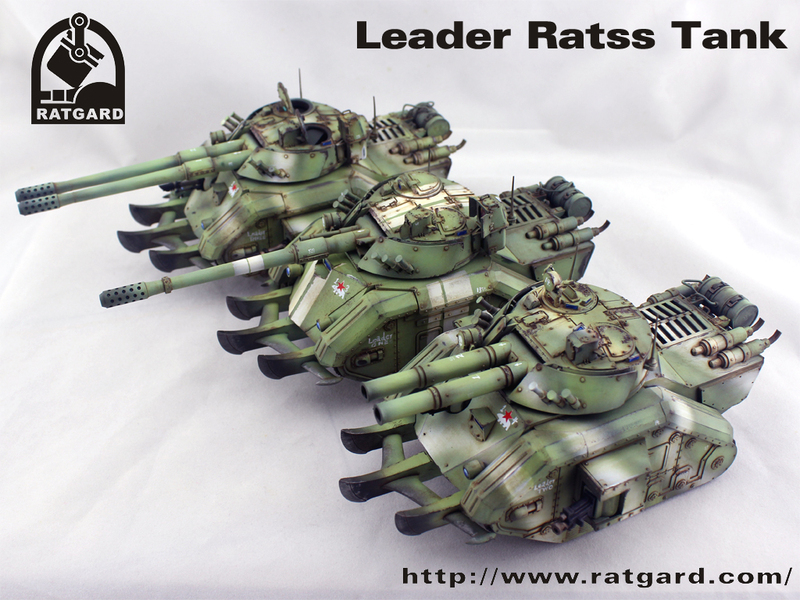 You are currently browsing the Ratgard Miniatures Design Bureau blog archives for July, 2017.